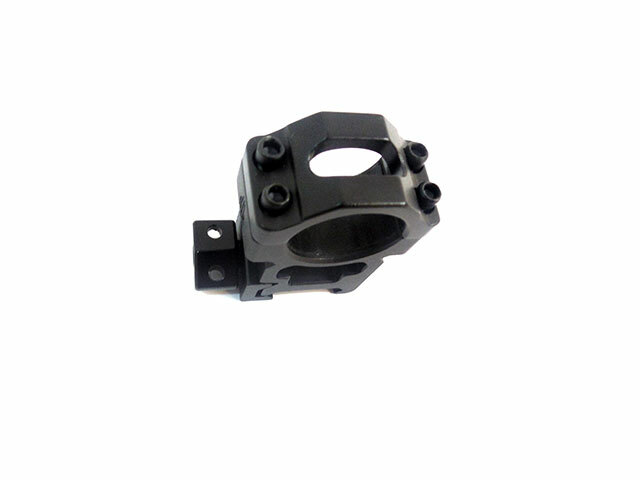 High quality scope mounts at a reasonable price. 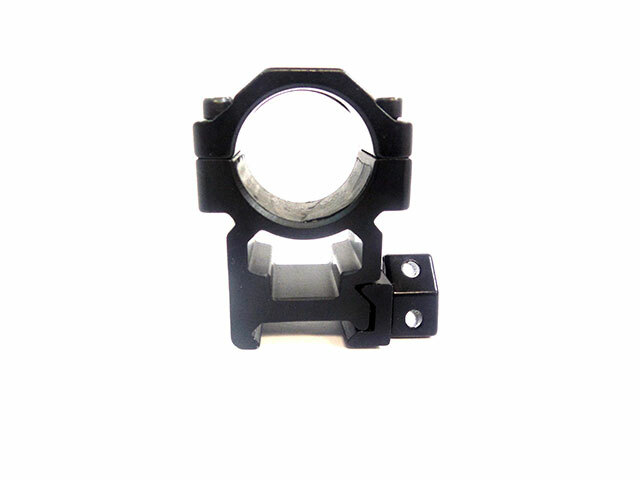 The UTG Leapers Picatinny / Weaver style mounts are for scopes with a 1″ tube, and medium height. 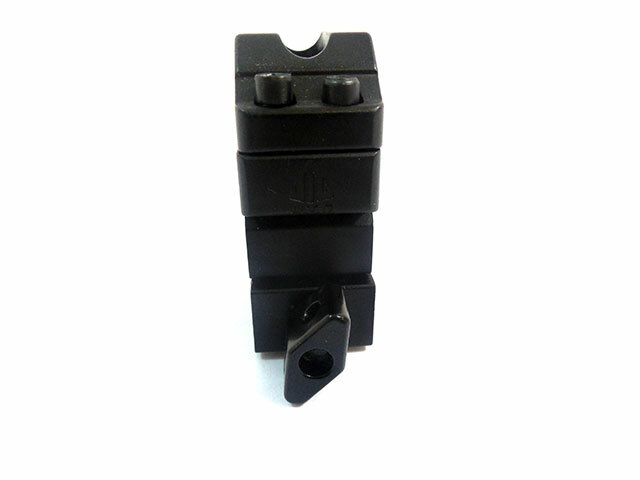 Suitable for all applications including .22 LR, airguns, shot guns, and high powered rifles.